Don’t be left in the crumbs! Get the latest promotional news and information form the Khayelitsha Cookie Company via email by subscribing to our newsletter. 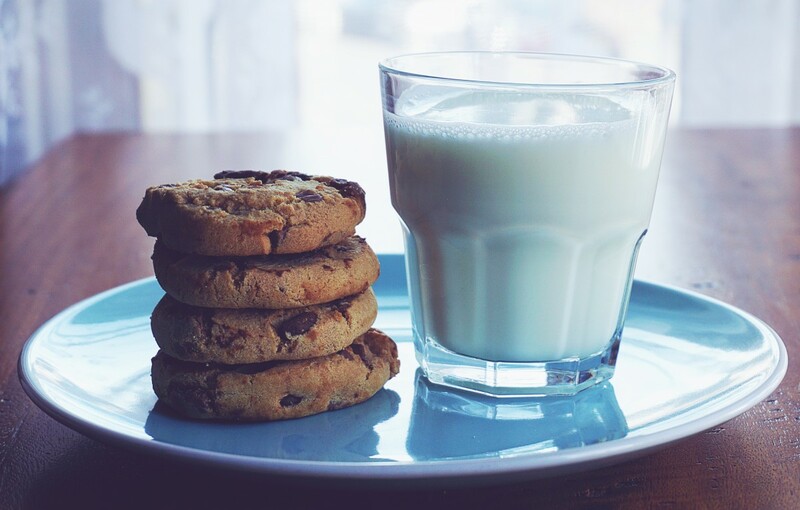 So pour yourself a cold glass of milk and enjoy reading our newsletter with a fresh pack of Khayelitsha Cookies! Check both your inbox and spam folder for the confirmation email to this subscription. Please click the Confirmation Link to receive our Newsletters.